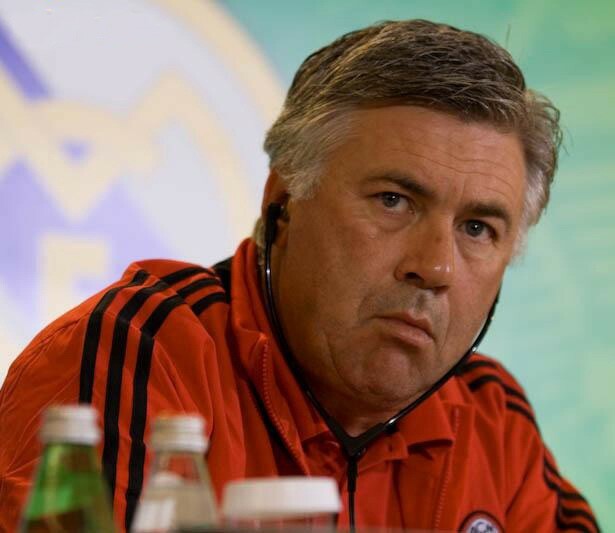 There’s something very unlike Bayern Munich about the way they have parted with Carlo Ancelotti. The Bavarians have tried their utmost to resist slipping into the clutches of ‘modern football’ – yet here we are, six games into the Bundesliga season, and the Italian is out of a job. The 3-0 defeat to Paris Saint-Germain in the Champions League appears to have been the final straw. It’s a sign of Bayern’s mortality, though, as perhaps managing them isn’t quite as easy as it’s made out to be. They now embark on a period of transition, but they were doing that anyway. Xabi Alonso and Philipp Lahm retired at the end of last season, while their other big stars are ageing too – Arjen Robben and Franck Ribery are both in the final stretches of their glittering careers. Ancelotti’s sacking was not entirely surprising and attention will now turn to his replacement. The Telegraph report that former Borussia Dortmund boss Thomas Tuchel is the current favourite. If it’s experience of German football Bayern are interested in, then it’s claimed that Jurgen Klopp is another early contender. For Liverpool, it’s almost unthinkable that their eccentric manager could head back to his homeland, especially to a former rival. The champions may have doubts about him too, because he is yet to seriously contend for the title during his two years at Anfield and has been heavily criticised for his handling of the Reds’ defence. Julian Nagelsmann of Hoffenheim is the third name in the frame thanks to his side’s impressive start to the campaign.